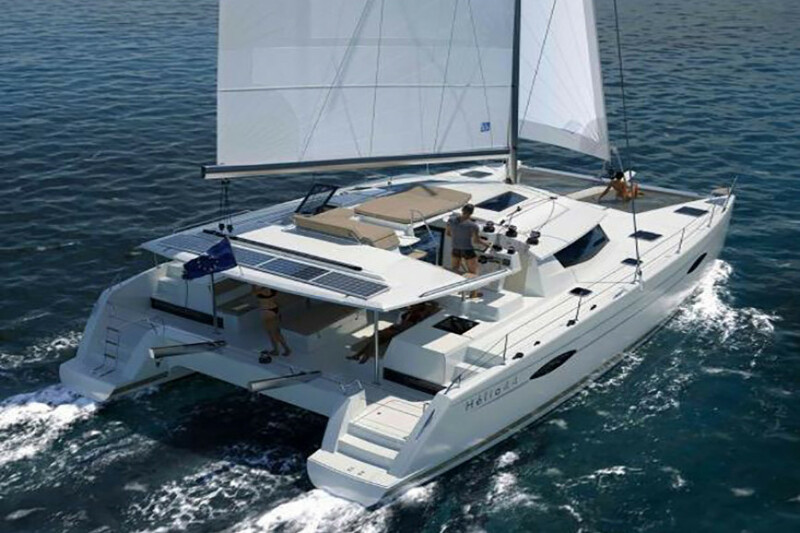 Rent this beautiful catamaran for your next sailing trip with friends and family. 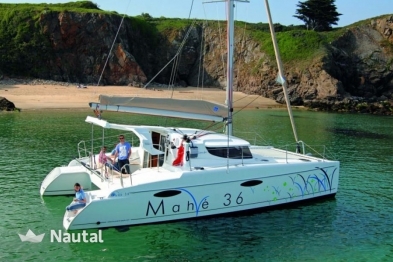 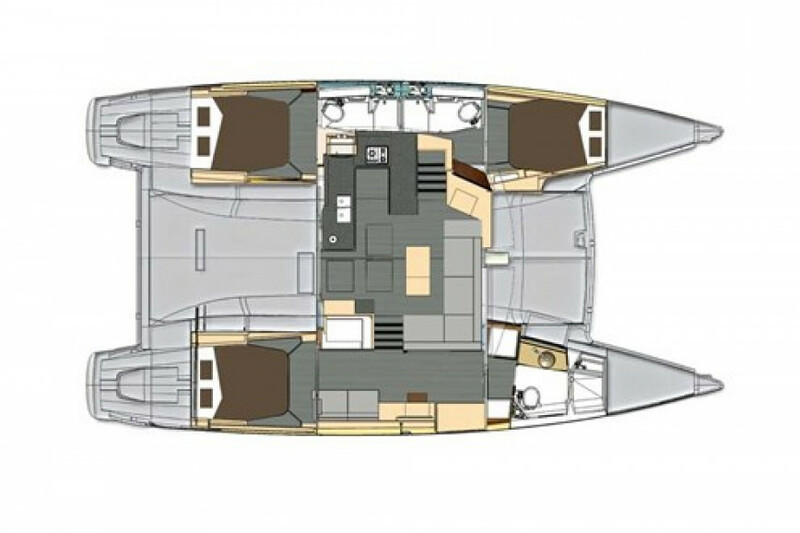 3 cabins, 3 bathrooms and a length of 13.30m guarantee sailing fun for up to 8 people! 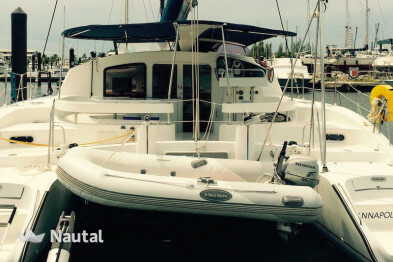 Don't hesitate and explore new shores!